Another former Soviet republic that’s making serious progress with its local arms industry is Azerbaijan. The oil-rich Caspian state locked in a bitter territorial dispute with Armenia over the Nagorno-Karabakh enclave has spent years carefully expanding its military-industrial complex. The results so far have been modest–small arms and ordnance are produced in state-owned factories–but a recent breakthrough shows Azerbaijan’s confidence in its engineering prowess. 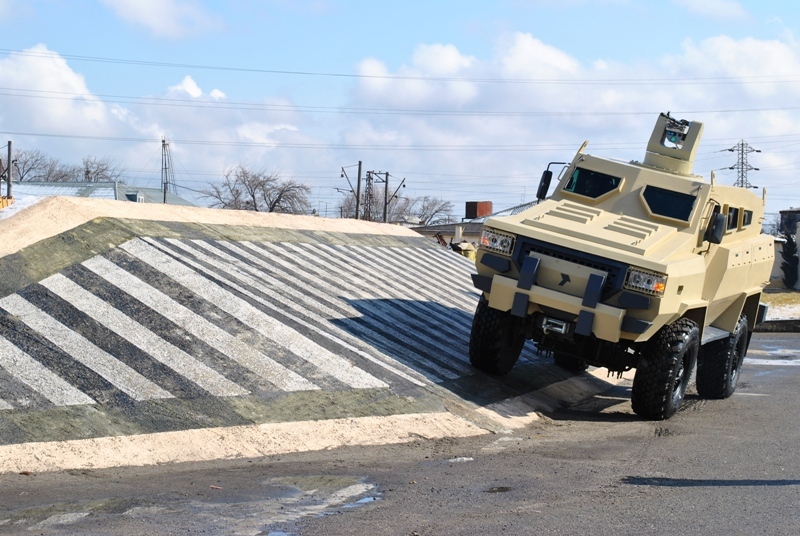 In early 2017 the Ministry of Defense Industry of Azerbaijan (MODIAR) unveiled the first armored vehicle designed and manufactured in the country, the Tufan. Weighing 12 tons unloaded, with a maximum cargo capacity of three tons, the Tufan is built according to the most common specifications for mine-resistant trucks. 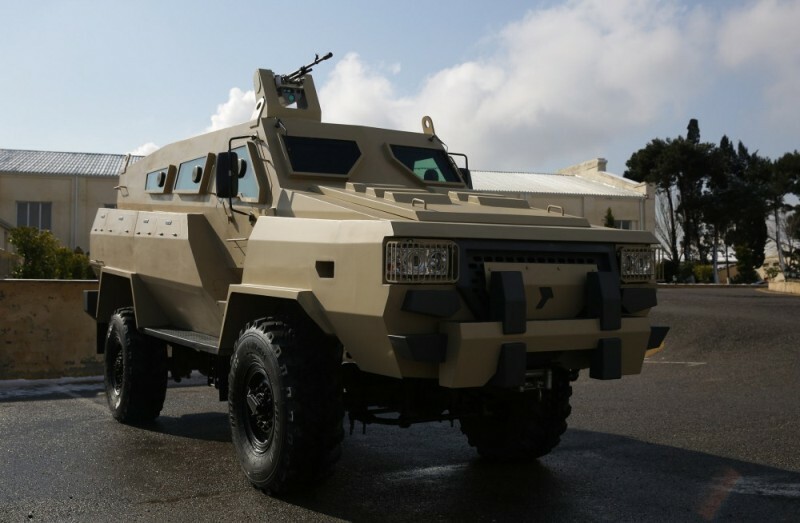 The original prototype of the Tufan was promoted during Azerbaijan’s largest arms show in 2016. Back then the vehicle was little more than a 3D concept in a video clip. It took up to six months before the Tufan materialized looking rather different from what was advertised. The Tufan is recognizable for the elaborate pattern of its bumper and a desert tan color scheme. It has space enough for eight passengers and two crew–the driver and co-driver. There are circular firing ports on each of the windows and the circular roof hatch is occupied by a remote controlled turret armed with an NSV machine gun. Another square roof hatch allows a passenger to observe the surrounding terrain. There are several differences between the Tufan’s 3D concept and the prototype that appeared later. 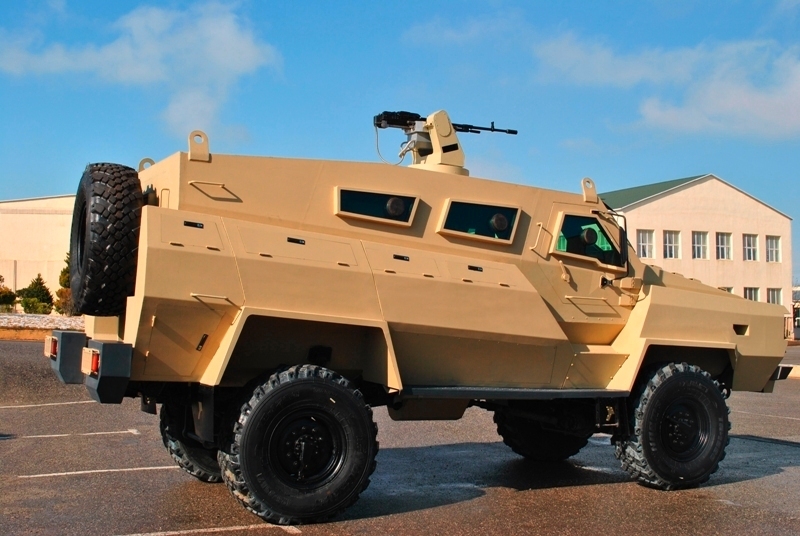 The monocoque steel hull on the concept had a seamless design while the prototype uses a hull similar to those found on African MRAPs. The compartments on these have integrated storage bins that help absorb the shock wave from large explosions. The 3D concept Tufan featured smoke grenade dischargers on its roof and STANAG III ballistic protection. The prototype Tufan doesn’t seem to have either. The Tufan was even advertised with a limited fording ability–it can wade across bodies of water at least five feet deep–and a hydraulic ramp for its passenger compartment. These are absent from the prototype as well. According to MODIAR, the Tufan’s mobility depends on a turbo diesel engine that’s either a 230 or 550 horsepower model. This means the Tufan has yet to find a worthy engine from a regional supplier. MODIAR made it clear the Tufan will undergo testing and further improvement before it’s even considered for Azerbaijan’s armed forces. If it does get standardized the Tufan becomes the basis for a combat vehicle armed with anti-tank missiles and a mortar carrier. 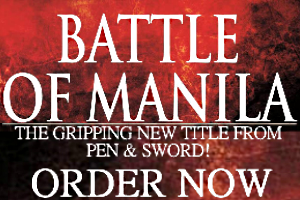 But it’s not clear how soon this can be expected. As the conflict with Armenia drags on for another decade Azerbaijan needs an alternative to its current fleet of wheeled APCs, which are divided between Otokar Cobras and Plasan SandCats. Larger troop carriers like the Paramount Group‘s Marauder and the Matador are deployed as well. But Azerbaijan’s forever war on its borders requires a vehicle Baku doesn’t have to import at inflated prices. This may prove the Tufan’s biggest draw.